All nurses should be equipped to support patients to stop smoking, says a task force set up to tackle the nation's poor lung health. One in five people in the UK has a lung disease, and respiratory conditions are responsible for a major gap in life expectancy between the nation's poorest and its most wealthy. In England, there has been no improvement in outcomes for people with lung disease for more than a decade. 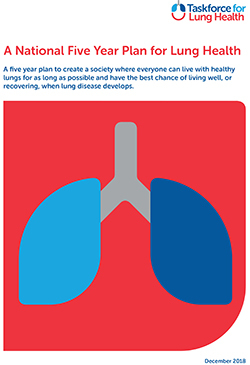 Now, the independent Taskforce for Lung Health, of which the RCN is a member, has produced wide-ranging recommendations in a five-year plan that attempts to address the issue. 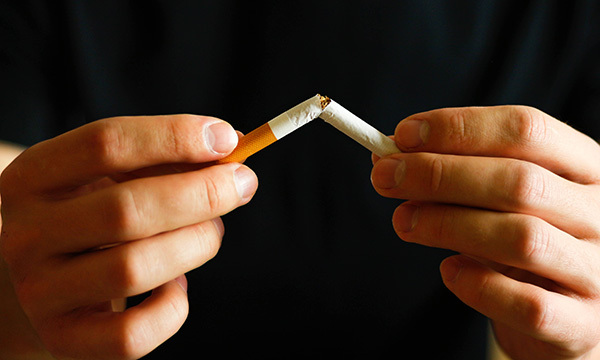 The task force wants all healthcare professionals to be trained in how to offer brief smoking cessation support, such as asking patients who smoke about whether they would like to quit, and being able to refer on to specialist support to stop smoking. The recommendations came ahead of the publication this month of the government's NHS Long Term Plan, which includes a pledge to offer tobacco treatment services to everyone admitted to hospital who smokes. Support to quit smoking is often the best treatment for smokers with lung disease, but half of local authorities cut their budgets for stop smoking services in 2017. 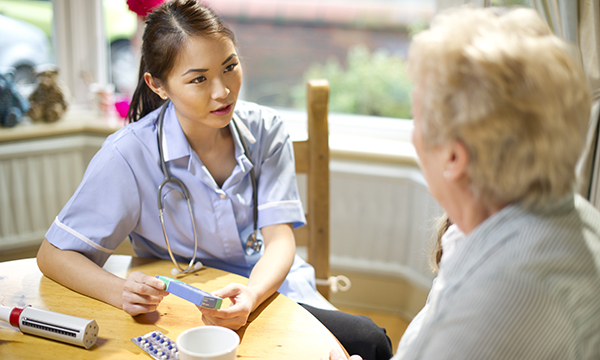 The task force urges NHS England and the government to focus on the recruitment and retention of nurses, and on reviewing the funding mechanisms for training and continuing professional development programmes (CPD). Funding for nurses' CPD fell from £205 million in 2015-16 to £83.5 million in 2017-18, a reduction of 60%. The task force wants to see changes across the country and highlights that lung diseases – including lower respiratory infections, influenza, pneumonia, chronic obstructive pulmonary disease (COPD) and cancers of the trachea, bronchus and lung – are among the top ten global killers, accounting for eight million deaths annually worldwide. claim eight million lives worldwide every year. Sarah Agnew, interstitial lung disease (ILD) specialist nurse at Aintree University Hospital NHS Foundation Trust in Liverpool, cares for acutely ill patients affected by these diseases, in communities with high levels of deprivation. ‘Lung conditions such as COPD or ILD affect so many people and their families,' she explains. 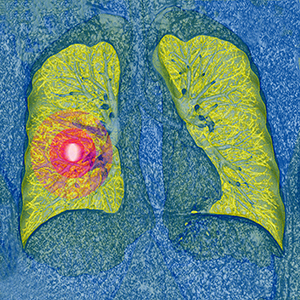 ‘One in five people has a history of lung disease. It is overshadowed by cancer and stroke and receives a smaller share of healthcare resources, but has similar – and in some cases worse – outcomes for disability and life expectancy. Although England is the task force's primary focus, its vision is to improve lung health for the whole of the UK. The government in Wales has a new three-year plan for lung health, covering areas ranging from asthma to COPD and lung cancer, and with a focus on prevention. 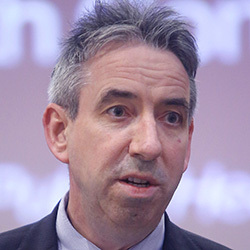 Scotland's government is due to deliver its own respiratory plan soon and Northern Ireland already has a 'strong' respiratory network, including a respiratory national lead who is a nurse consultant, according to the RCN. Soon, all nurses will be expected to demonstrate a higher level of respiratory skill and knowledge, under education standards to be introduced by the Nursing and Midwifery Council (NMC) on 28 January. Taking and interpreting peak flow, for example, to diagnose and monitor asthma. Ms Preston says too many people are dying of preventable lung disease and it is important all nurses have a general understanding of lung health because every nurse will come into contact with people with lung conditions. A recent audit of 146 hospitals by the British Thoracic Society found almost three in four smokers had not been asked if they would like to quit smoking, and only one in 13 was referred to a stop-smoking service. She welcomes the recommendation that all clinicians be trained to give smoking cessation advice, saying giving up smoking is the most important element of a treatment plan for anyone with a lung disease. 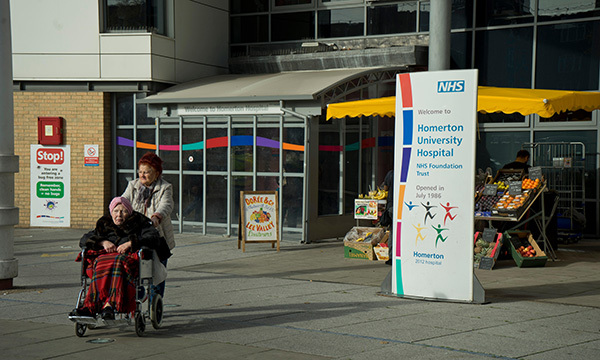 Homerton University Hospital (HUH) in London runs a specialist cardiorespiratory service that has helped reduce hospital admissions, length of stay and emergency department presentations. Known as the adult cardiorespiratory enhanced and responsive service (ACERS), the team tackles the local population's high incidence of lung disease and smoking rates. Ten outpatient clinics per week cover different specialist areas and five non-medical prescribers run a hospital-at-home. Both services aim to pick up patients' needs earlier, to avoid hospital inpatient stays and emergency department attendance. HUH cardiorespiratory nurse consultant Debbie Roots says: ‘Our experience at Homerton shows the benefits of investment in people with the skills to help people live with the challenge of a lung condition. Ms Roots says respiratory services have for too long been a Cinderella service and feels money has been more readily put into diabetes and heart services. But considering the prevalence of lung diseases, Ms Roots feels it is important that nursing students gain experience in respiratory care. ‘Everyone should experience working alongside respiratory conditions, whether in the community or in a hospital,' she says. However, Ms Preston says nurses often struggle to be released or funded for CPD – and this must change. According to British Lung Foundation research, the annual cost to the UK of lung diseases is £11 billion. 'Funding for CPD will train the next generation of respiratory nurses,' says Ms Preston. In addition to the work of the lung health task force, respiratory health is one of the four clinical priorities of the government's NHS Long Term Plan. It echoes the emphasis on smoking cessation seen in the task force's report. A fresh focus on respiratory care and meeting the needs of patients with lung diseases is timely. The respiratory specialist workforce is growing ever more fragile and needs to be strengthened. According to recent research published in the BMJ, half of all respiratory specialist nurses are expected to retire within eight years. Without a legal or political mandate to act on the task force recommendations, it is for now hoped that NHS commissioners, managers and educators heed the important call to action heralded by the task force's work.